Cryptocurrency startup Coinbase has hired a former executive for TD Ameritrade to serve as its new president and chief operating officer (COO). Asiff Hirji, the startup announced today, is taking a leadership role at Coinbase after helping advise portfolio companies for Andreessen Horowitz, one of its existing investors. The firm led Coinbase’s $25 million funding round back in 2013, with the startup raising more than $200 million in venture capital to date. Hirji is a notable hire for Coinbase, given the growing profile of its regulated cryptocurrency exchange and a boom in the price of bitcoin and other cryptocurrencies. 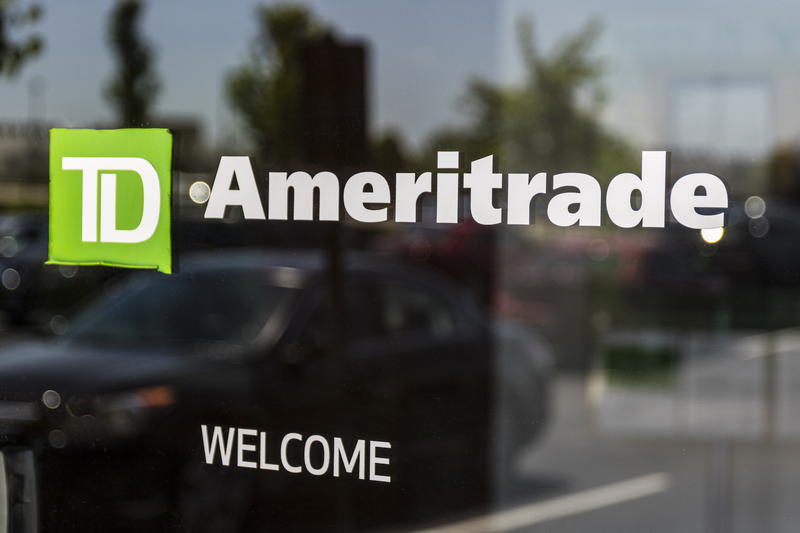 He previously held several leadership roles for TD Ameritrade, including chief information officer, working for the brokerage giant in the early 2000s. Per LinkedIn, Hirji has also served in senior roles at TPG Capital and Bain Capital, as well as Saxo Bank and Hewlett-Packard. “I’m very excited to be a part of the company and look forward to helping realize its full potential,” Hirji said in a statement.